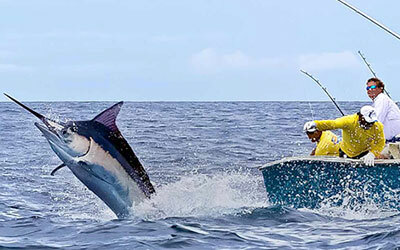 Deep Sea Fishing Cancun. 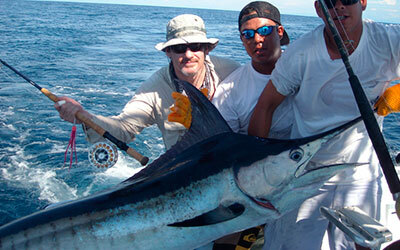 Unlike Many other Places in the Caribbean, Cancun and Isla Mujeres has some of the Best Sport Fishing and Deep Sea Fishing Spots where you can experience the thrill of sport fishing within some other Fishing Styles such us Deep Sea Fishing, Light Tackle, Fly Fishing, Trolling Fishing, Bottom Fishing. 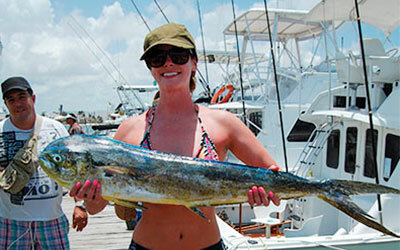 Deep Sea Fishing Cancun has a great variety of Deep Sea Fishing Charters that provide to all our Gust a great and memorable time during all their fishing Trips. 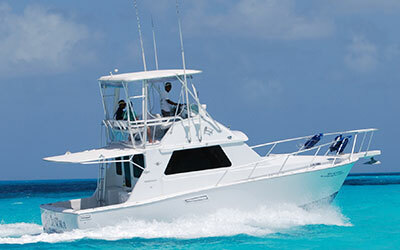 At Deep Sea Fishing Cancun you will find the best Cancun Fishing Charters service for your Cancun Sport Fishing adventure in Cancún, Puerto Morelos, and Riviera Maya. 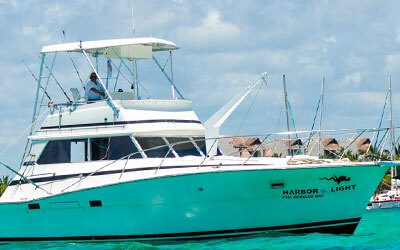 On board of our Bertram 31ft, Bertram 35ft, Bertram 38ft, Ocean Master 31ft Full Size 33ft Comfort Line 36ft Deluxe 41ft you can join us to enjoy our Daily Shared Fishing Trips or a Private Fishing Charters service, for that Cancun Fishing day, our Fishing Trips include Captain, Tackle, Mate, Bait and many other add ons! 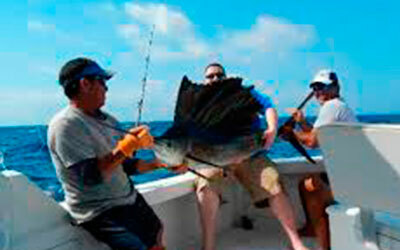 so it is time Search Compare and Book the best Cancun Fishing Charters. 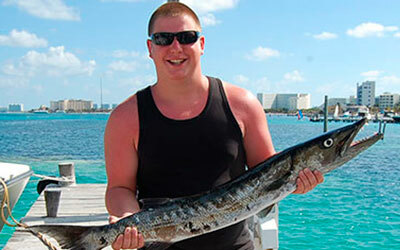 Keep on surfing our website to learn more about: Our Private Deep Sea Fishing Cancun Full day, Share Fishing Trips for Half day, and do the Catch of the Day. We are happy to introduce you our Fleet. 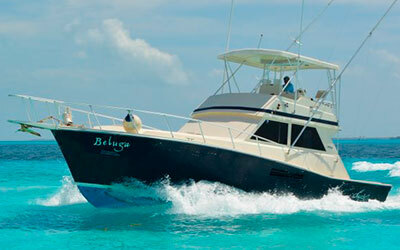 Charter Yours Now!